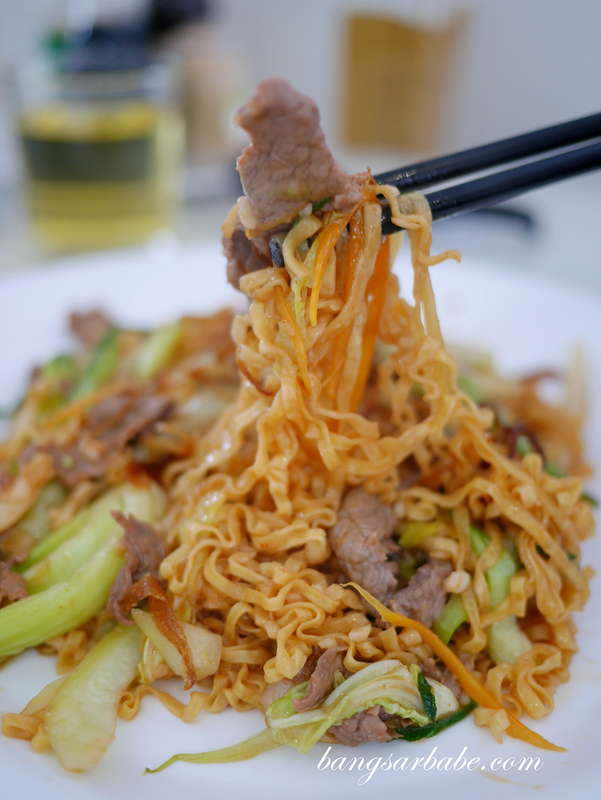 There are a few things I would go the distance for and beef noodles are one of them. 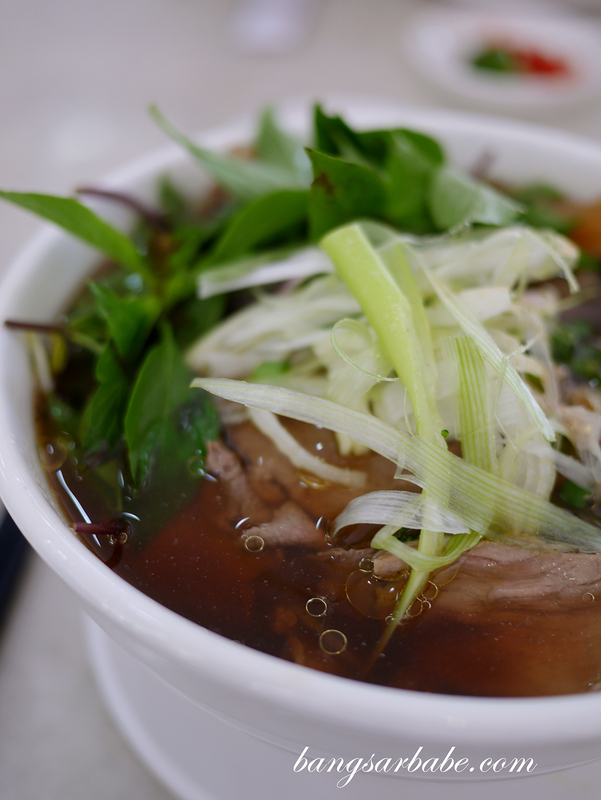 Whether it’s the Chinese style herbal broth or Vietnamese Pho Bo with amber-tinged broth, I’m game. 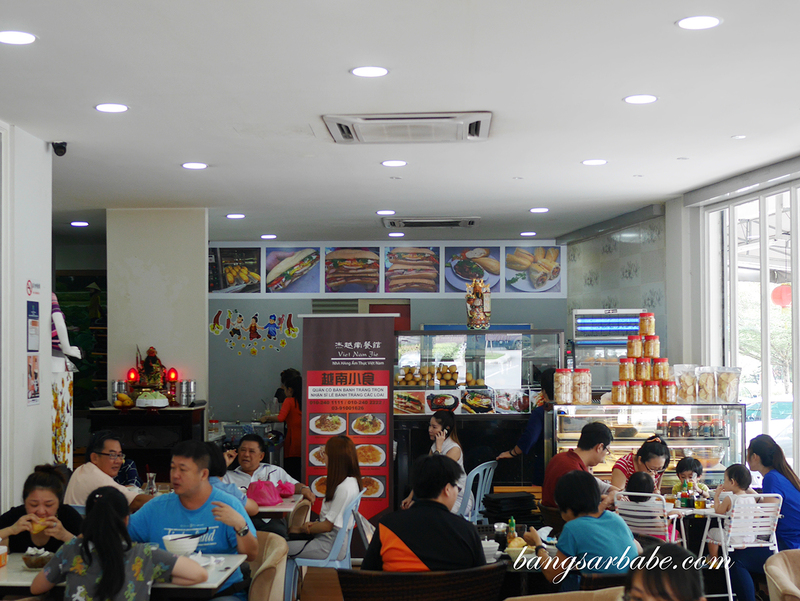 I came to know about Vietnam Jie in Cheras from a good friend, who claimed the iced Vietnamese coffee was as good as the one he had in Hanoi. 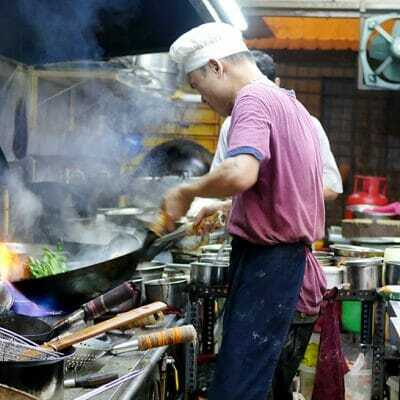 I went in hopes of discovering more than just the Vietnamese coffee, for Vietnam Jie offers a good range of Vietnamese cuisine – from the famous Pho right down to hotpots. 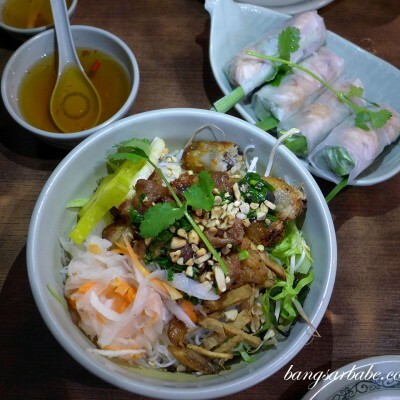 Jien and I went with a friend, so we ordered quite a number of dishes to try – Pho Bo, Banh Mi, braised pork, Vietnamese spring roll, dry beef noodles and coffee. 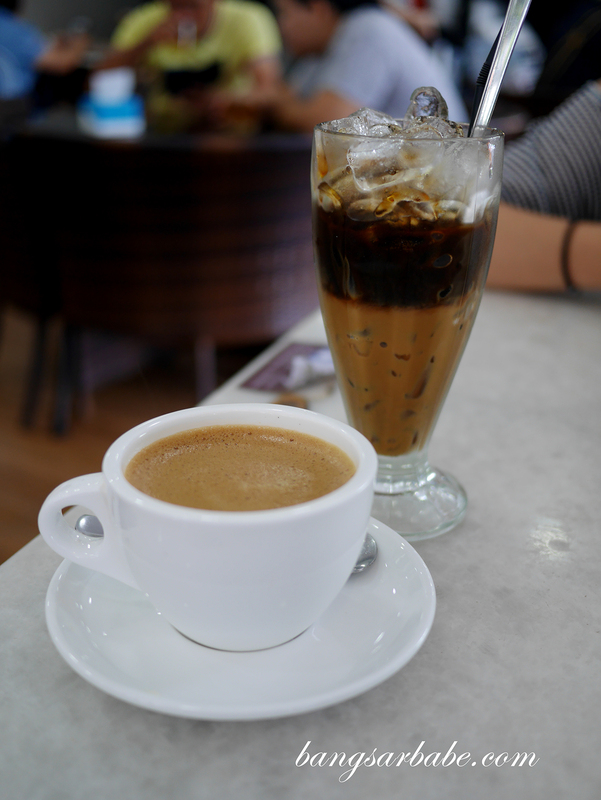 The Vietnamese iced coffee (RM8.90) was good stuff; thick, creamy and smooth. There was a chocolate-like aftertaste in each sip. I also liked the hot version (RM8.90), which was thicker and stronger in coffee flavour. 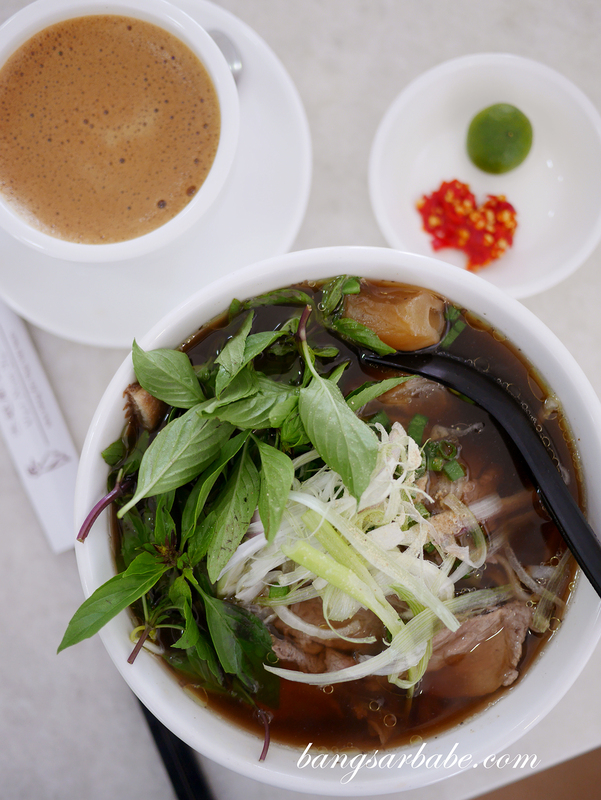 Pho Bo (RM14.90) is of generous portion and the soup is tasty from notes of garlic, ginger, cilantro and star anise. Definitely tastier and more aromatic than the pallid broth I usually get at Pho Hua. I did however find it slightly on the sweet side, so you will need a squeeze of lime to give it more kick. 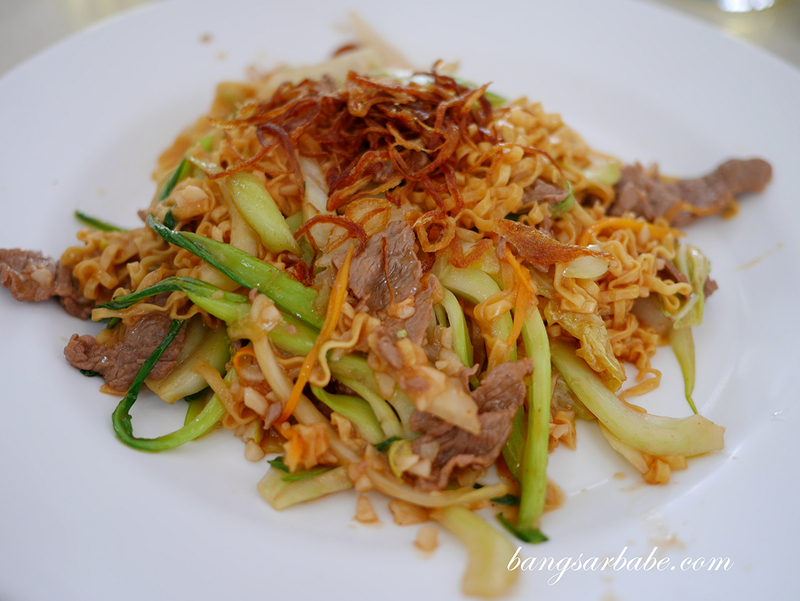 The rice noodles had a nice bite, but Jien mentioned he prefers it more done as it was a tad hard for him. I liked it the way it was. You get a side of chilli paste with lime to eat with the Pho Bo, and that chilli packed a wallop. Really spicy but it’s good stuff. What I was more impressed with was the dry-style beef noodles (RM11.90) as it looked rather plain in picture and real life. It was delicious – dry but smooth, with a balance of savoury, sweet and tangy in each bite. 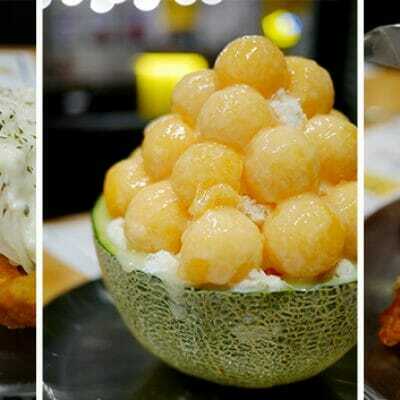 If you want something lighter than Pho Bo, this would be a good option. 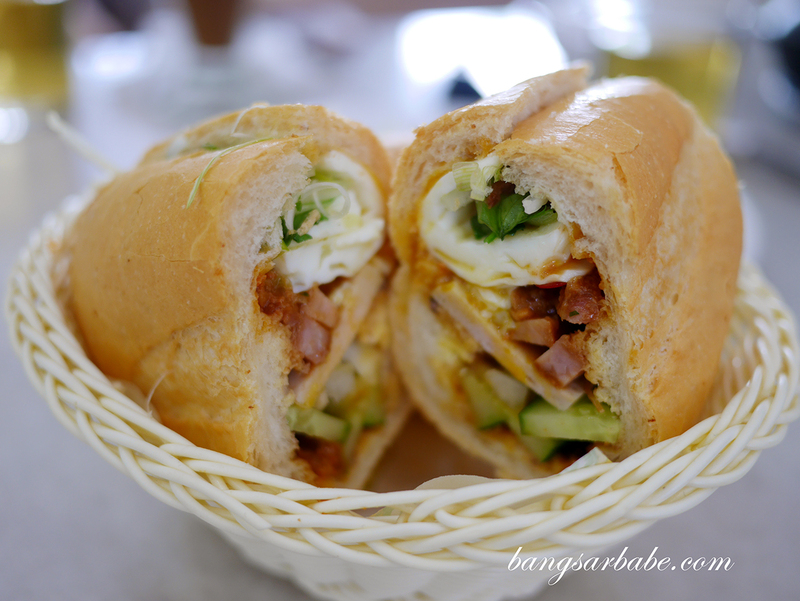 We shared a portion of Mixed Banh Mi (RM11.90), a hearty Vietnamese sandwich of assorted meat cuts, egg and vegetables. Pretty good, though I prefer the bread to be crustier, like a rustic French baguette. This one wasn’t as crusty but the centre was softer and definitely easier to eat. 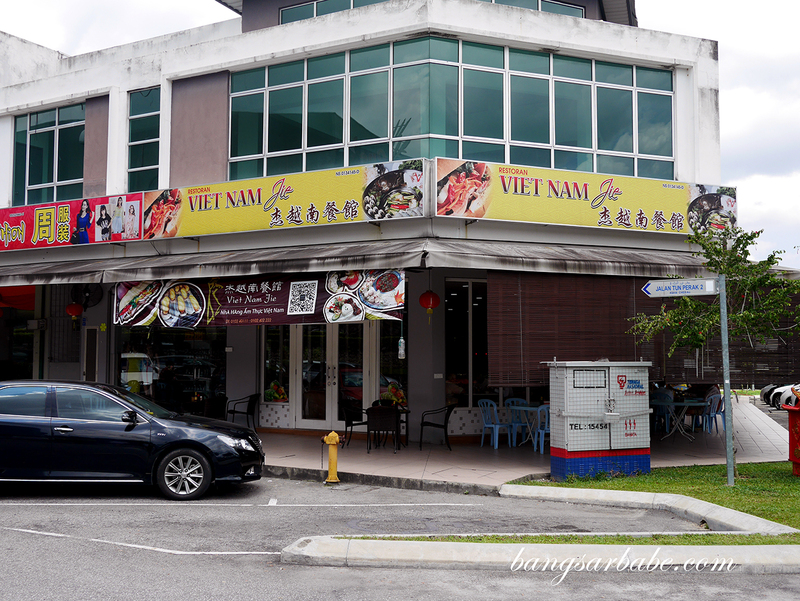 The Vietnamese spring roll (RM11.60 for 4 pieces) took a while to arrive as we were told they are made to order. 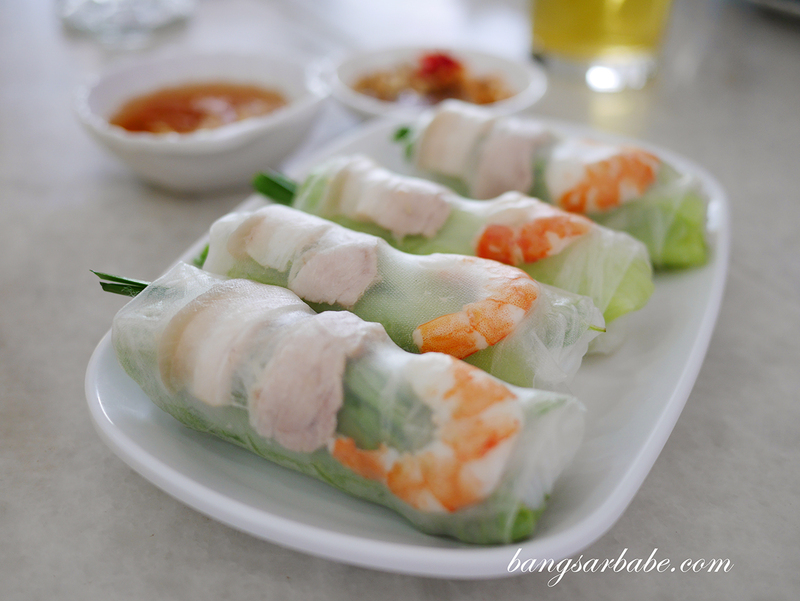 These light rolls are easy to eat, filled with a myriad of fresh herbs, rice noodles, pork sliver and shrimp. 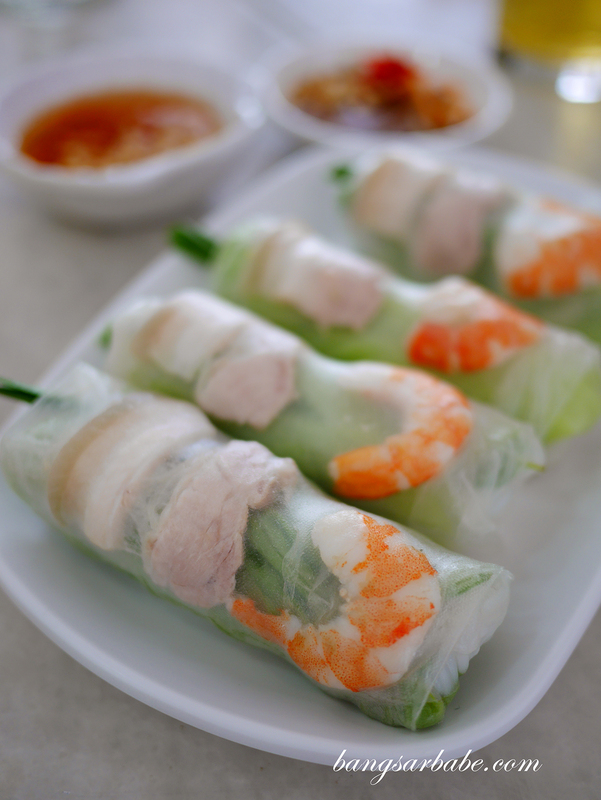 There isn’t much seasoning in the filling but you get that sharp flavour from the herbs and tangy-sweetness from the dipping sauce. Not bad. 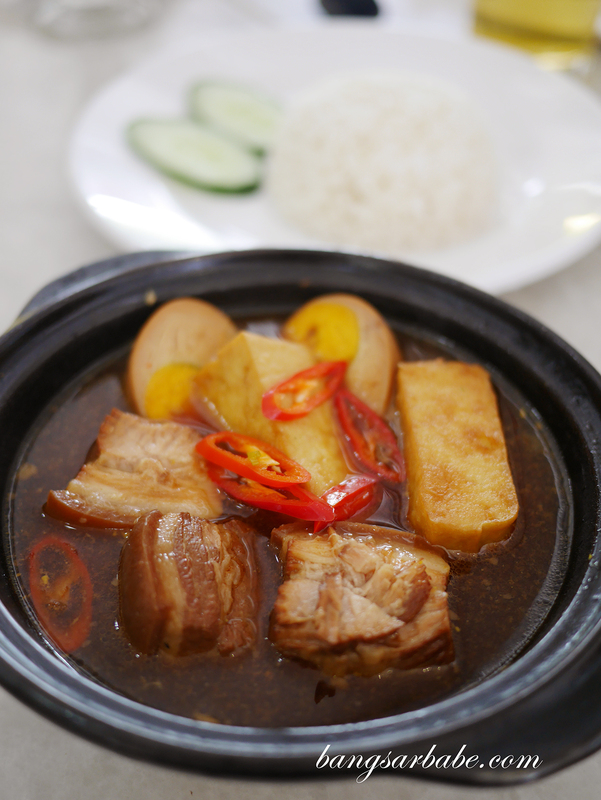 I found the braised pork belly (RM20.90) underwhelming compared to what I had in Pho Vietz. 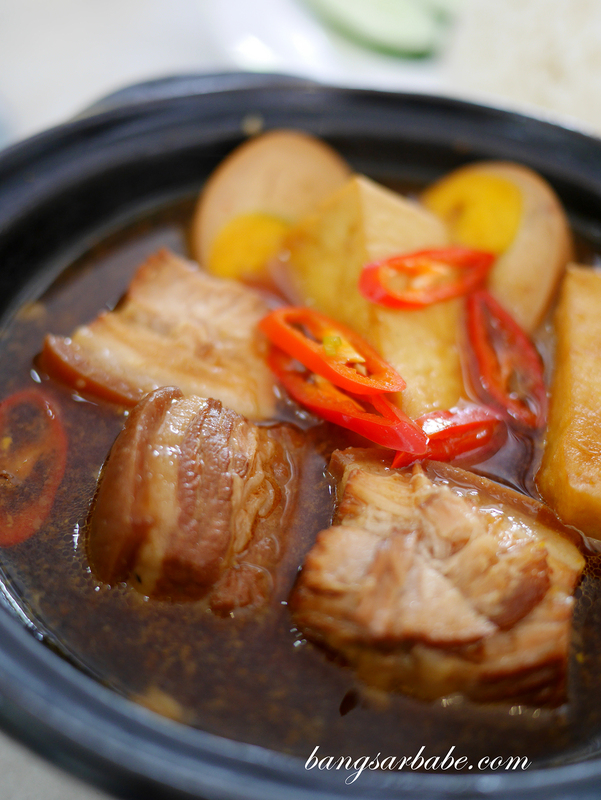 Vietnam Jie’s version was watered down and lacking depth, though the pork was cooked till tender. It wasn’t particularly bad, but compared to the one at Pho Vietz, this was less stellar. Service was alright in general but they get pretty busy on weekends so expect to wait a little bit for your food. Our bill came up to RM112.90 for all three pax, which is reasonable considering the amount we ordered. Verdict: Good coffee and decent Pho Bo. 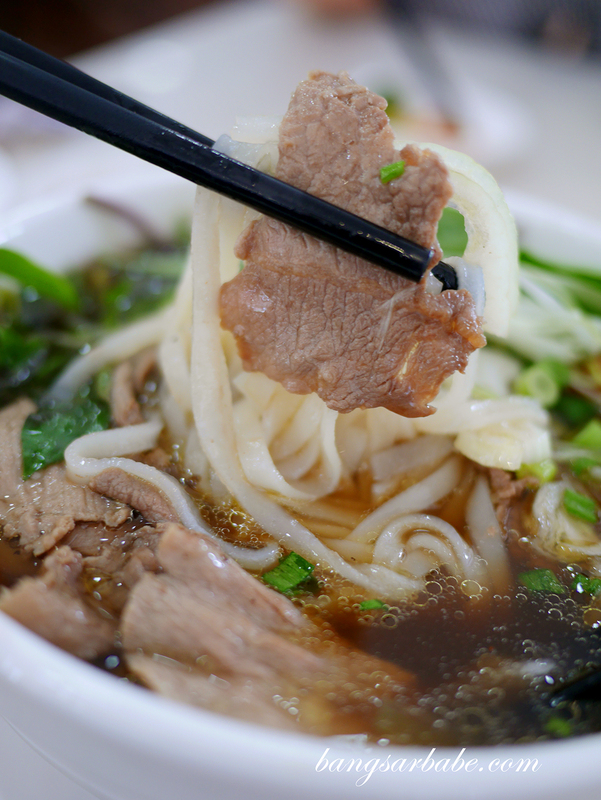 The banh mi and dry-style beef noodles are also worth checking out. *On Waze, select Jie Vietnam. The first search (Vietnam Jie) will lead you to a different road.